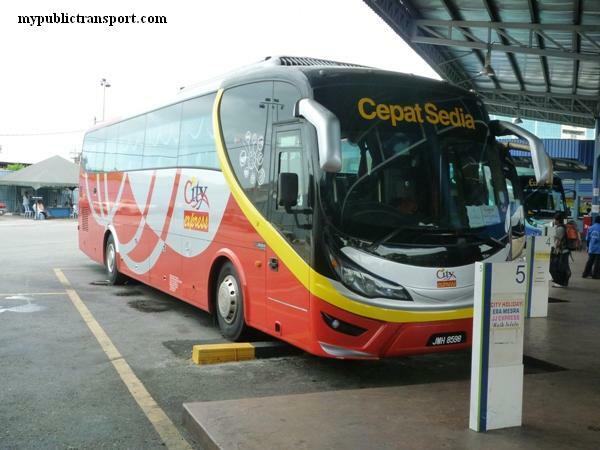 Cityliner is city bus company belongs the express bus giant , Konsortium Transnational Berhad (KTB). 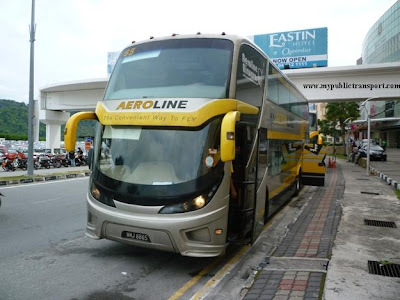 Cityliner here only serve some routes at the Seberang Perai (The mainland). 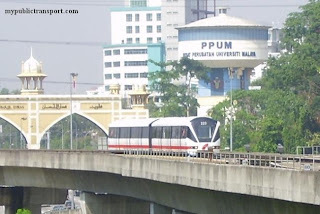 Except route 60 which travels between Penang Sentral and Bukit Mertajam, others routes are come with low frequency ( The style of Cityliner services througout Malaysia). 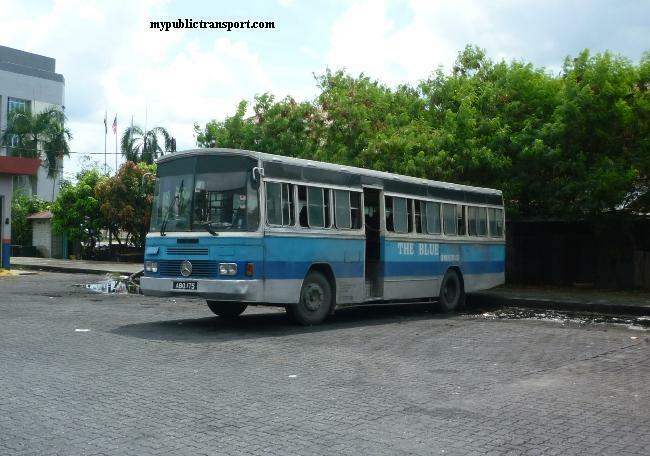 It can be recognize by its red city lively and some of their bus still have the old transnational decoration. CItyliner used large fleet of Daewoo buses with small capacity. 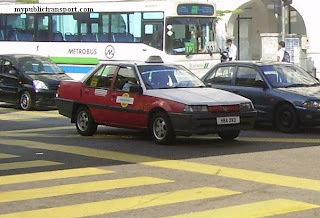 Cityliner faced strong competitive from Rapid Penang in routes 60 and 97 which travel the same routes as Rapid Penang 701 and 802 respectively. May I know 97 still work? What is the frequency of 771B? Travel time between Butterworth and Alor Setar? Hi, it is every 30 minutes during peak hours and every 1 hour during non peak hours. Butterworth to Alor Setar should takes you slightly more than 1 hour. hai. 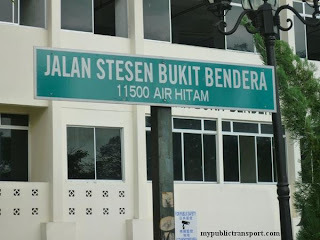 ada ke bas pegi sungai petani? kalau ada pukul berapa? 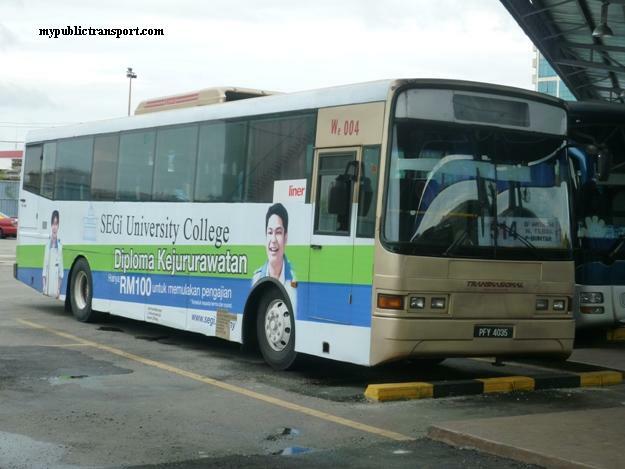 Hi, bus from Butterworth to Sungai Petani is always available every half hour. Pagi. First Bus ke taman pelangi kul bape? Hi, typically it is not fix but it can be seen from 6.30am. Now only have 771b 63 taman pelangi 52 padang serai and 60 bukit mertajam still working.other route was closed due loss route. Bas dari butterworth ke sg petani...klau mlm sampai kul berapa ada? The last bus is around 7-8pm for cityliner and up to 10pm for Rapid Penang. 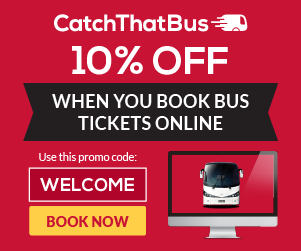 Can I know the frequency of bus 51 and what time it starts operating? Hi, Route 51 is no longer in service. Hi, yes you can take Rapid Penang EB60. 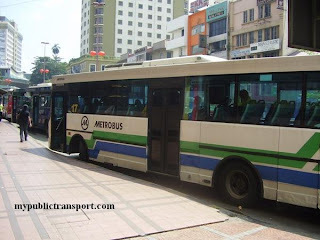 yup eb60 trun dkt bustand lama..
Hi, you can take Cityliner 517. Hai. Bas dari butterworth ke paya nahu,sg petani ada tak? Klau ada pkul brapa eh? Dan bas apa ? Hi, you can take Rapid Penang EB60 or Cityliner 517 to Sungai Petani terminal, then you can take a cab or walk to Paya Nahu. 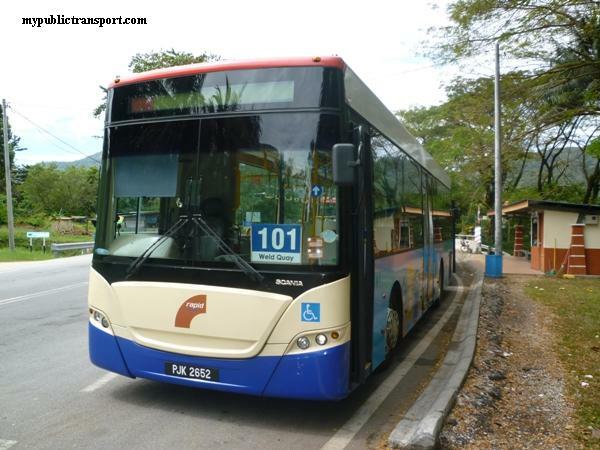 Bus 771B from Butterworth to alor star use high way? Can I alight at Gurun? You can't take the bus from Gurun. You can take ETS train from Butterworth to Gurun. Is bus no 2 travel from SP - Alor Star and not to Butterworth? Bus 2 is between SP and Alor Setar, from SP to Butterworth, you can take EB60 by Rapid Penang or 771 by Cityliner. Is there any bus from Bukit Mertajam to Kulim? 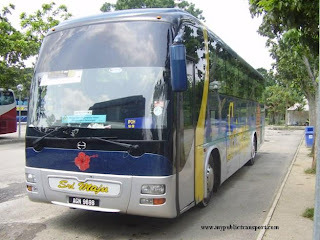 Hi, may i know what the bus code number to kulim( from BM)& what time the last bus? oh i c. then, got any bus from Butterworth to Kulim? 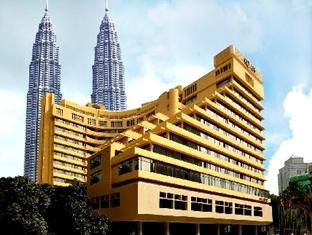 Will the bus pass nearby the BM railway station? 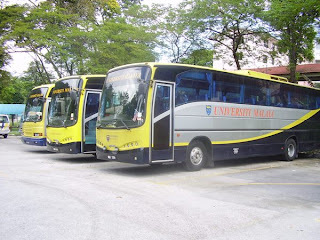 Are there any buses passing BM town, heading to Kulim from 8-9:30pm? 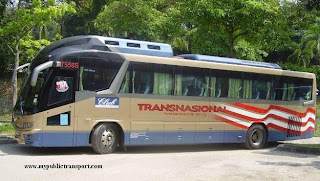 Hi, you can directly take an express bus from Kangar to Butterworth, then take Rangkaiyan Setia 62 to Kulim. hai..bas dr sungai petani ke kulim sblah pg jam berapa yg paling awal..
Pukul berapa bas akan lalu di Jalan Perusahaan Prai, dekat Balai Bomba. Hi, you can take Cityliner 63. 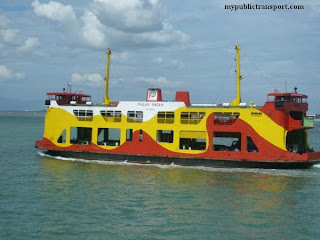 From juru to kulim what time I can take cityliner? 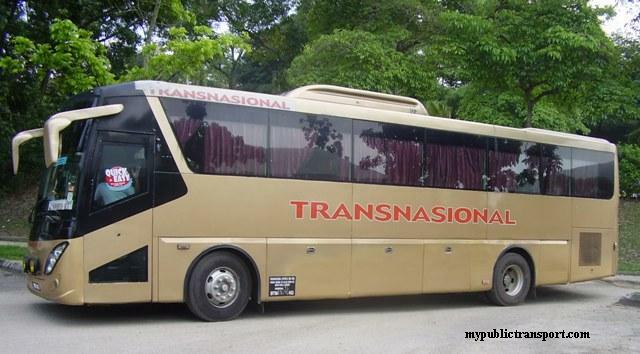 what is last bus from Butterworth to Taman pelangi? Hi, this bus don't have a timetable and depends on the driver. 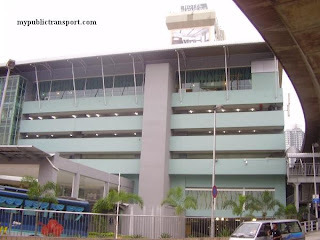 Hi, you can take KBRT Express/Rangkayan Setia Bus. Hi, you can take Rapid Penang 601, 603, 608 or Cityliner 517.
hello, can i know is there any bus from sp to butterworth around 12pm on friday? And how long the journey takes to reach butterworth? Hi, you can take Rapid Penang EB60, it takes one hour. Hi, you can take Cityliner 770.